Warning! 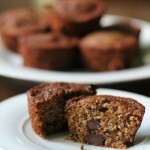 This recipe definitely does not fall into the “healthy” category. It falls squarely in the “ice cream enthusiast” category. Make it. Eat it. Thank me later. I promise it is worth every single little teeny tiny calorie. And it’s super easy to make too! 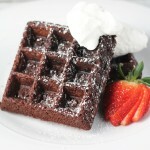 You make the crust by pulsing together some chocolate wafer cookies with a stick of melted butter. Melt some caramels in a pan with a little water. Mix together softened ice cream with peanut butter, pretzels and chocolate chips. Assemble, freeze and wah-la! 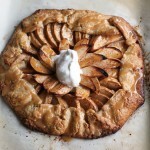 Dessert is done and you never had to turn on your oven. 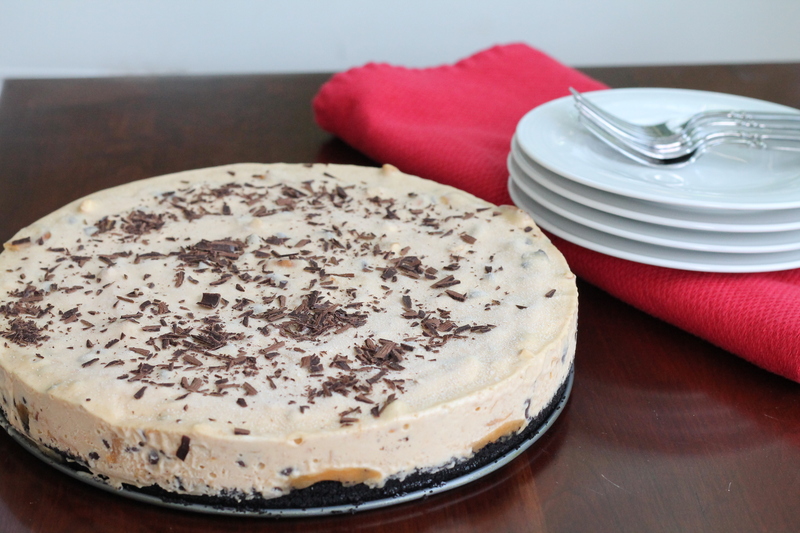 And FYI – If you can find the actual Take 5 candy bar, I would definitely crumble that up and mix it into the ice cream with the other ingredients and sprinkle it on top of the cake instead of the shaved chocolate. 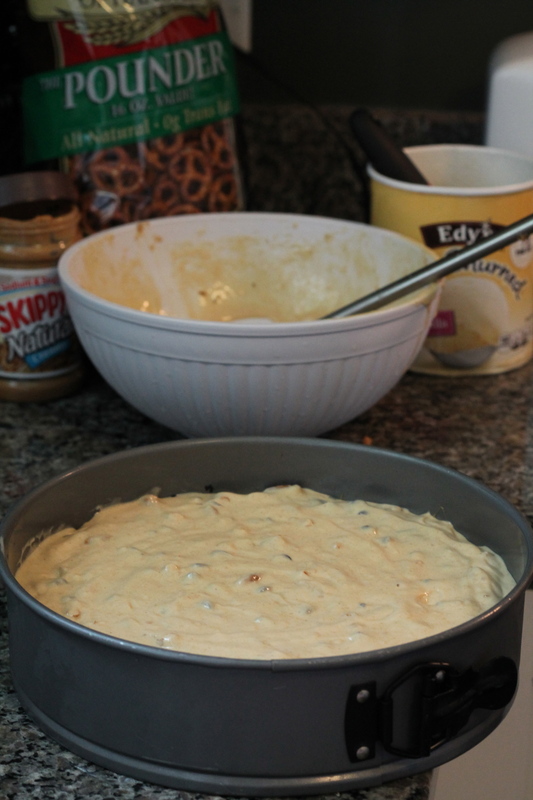 Set ice cream on counter to soften while you make the crust and the melted caramel. 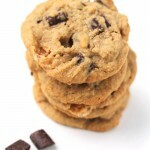 Place chocolate wafer cookies in a food processor and pulse until cookies are completely crumbled. Slowly add melted butter and pulse until cookies and butter are combined. Press into a 9" or 10" springform pan. Use the bottom of a glass to help distribute the crust evenly. 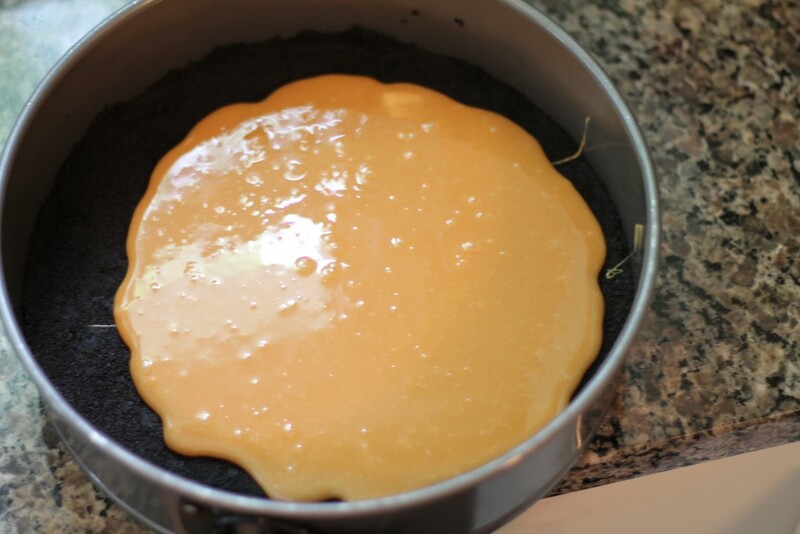 Unwrap each caramel and put in a medium sized pan with the water. 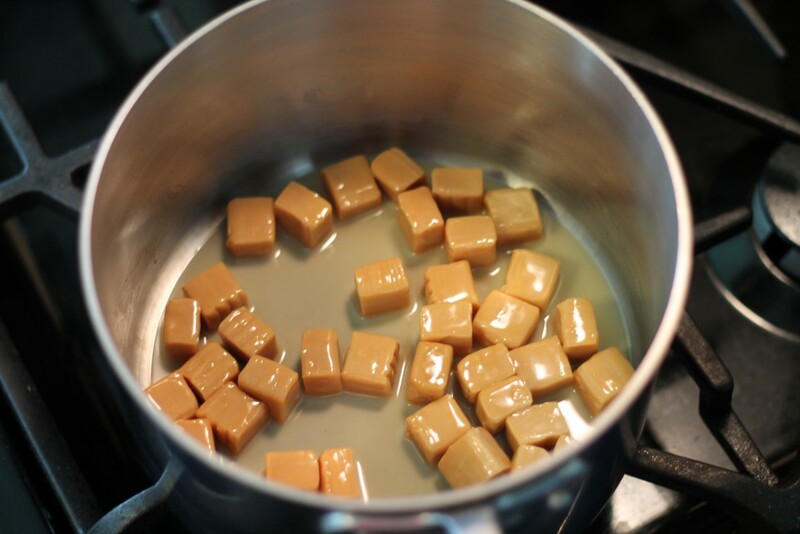 Melt caramels over low heat, stirring constantly so it doesn't burn. As soon as the caramels are melted spread over the cookie crust. It's important to do this while the caramel is still hot. It will harden as it cools and becomes difficult to spread. Place the softened ice cream in a large bowl and stir in the peanut butter, chocolate chips and pretzels until combined. 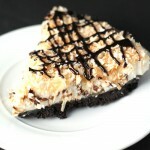 Pour the ice cream on top of the crust and top with chocolate shavings. 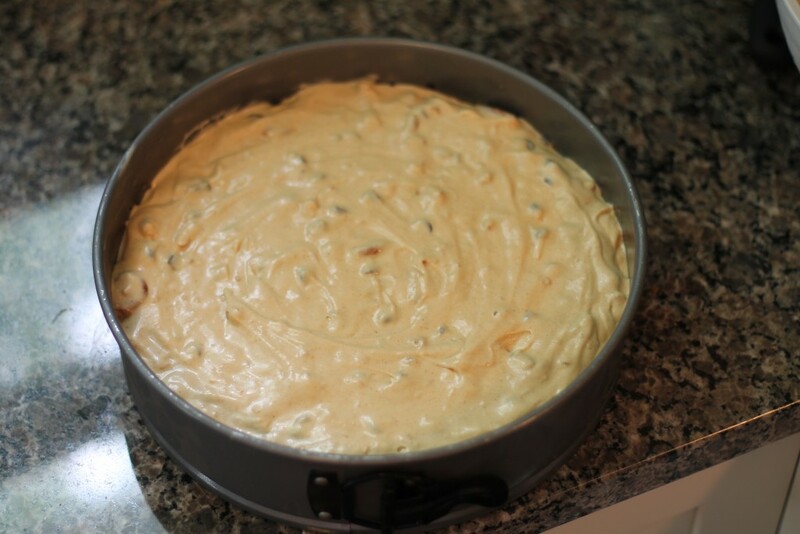 Freeze the cake for several hours before serving. If it's going to be in the freezer longer than a couple hours wrap it in plastic wrap to prevent freezer burn. When ready to serve, remove the sides of the springform pan and let the cake sit out for 10-15 minutes to soften slightly before cutting.